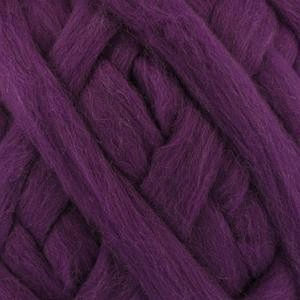 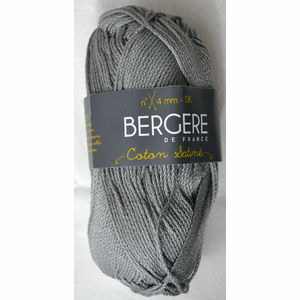 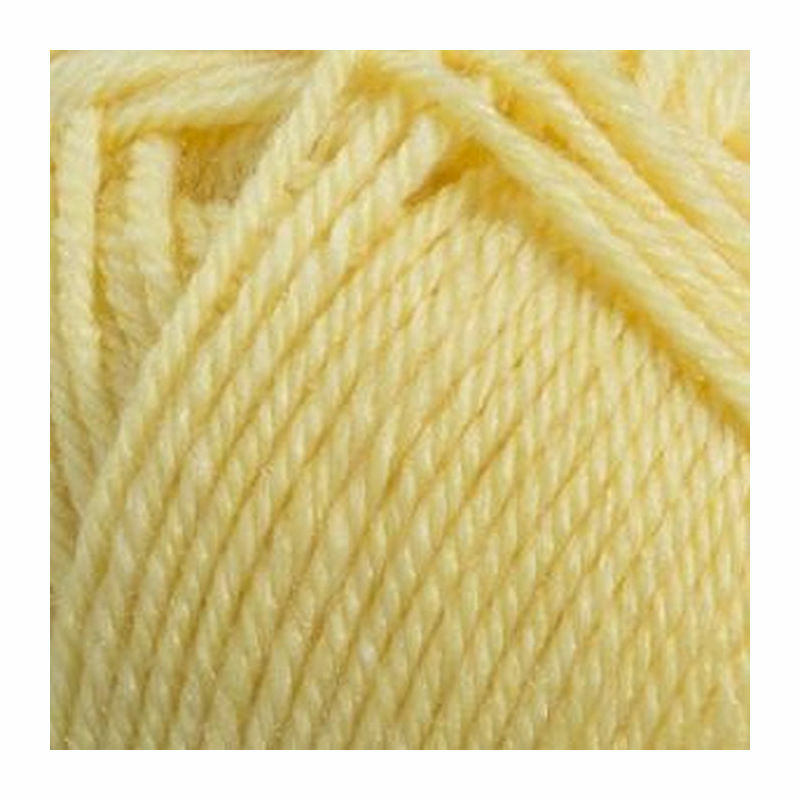 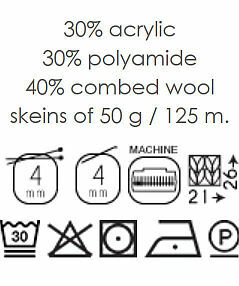 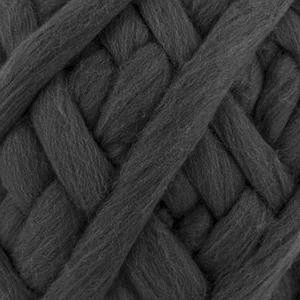 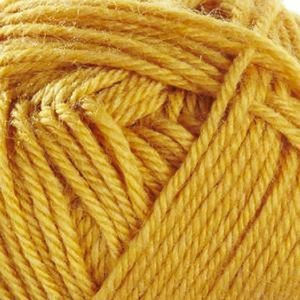 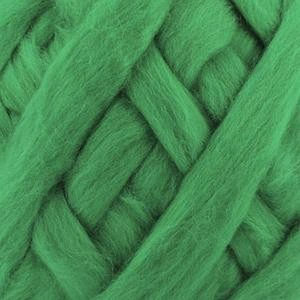 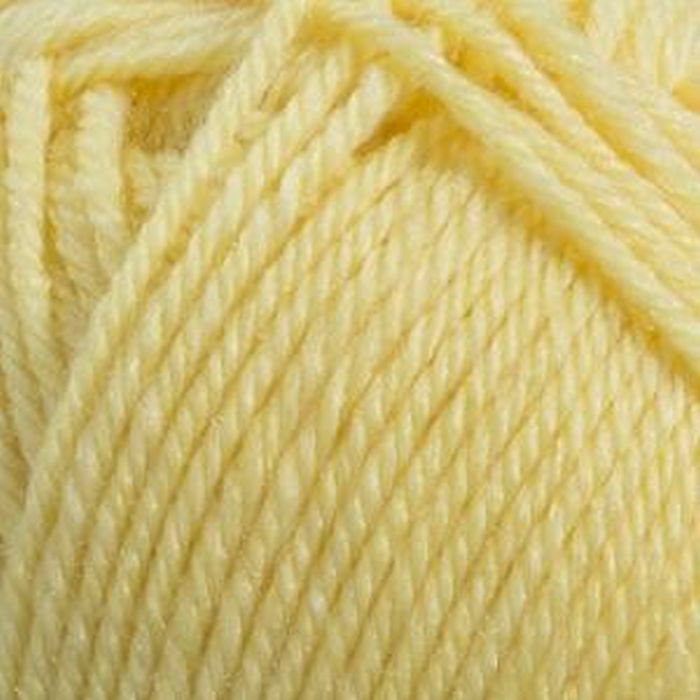 Wash it in the machine as often as you like - anything made in this 40 % combed wool, fine, round, warm and sturdy yarn, is sure to keep its shape. 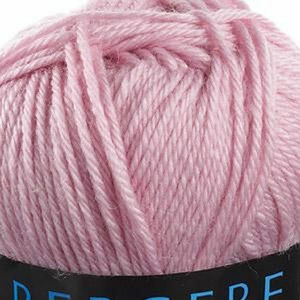 No-one can resist its even finish, irrespective of the stitch used, or its 32 different shades that give your imagination free reign. 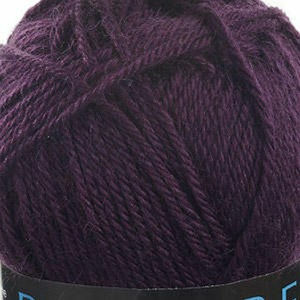 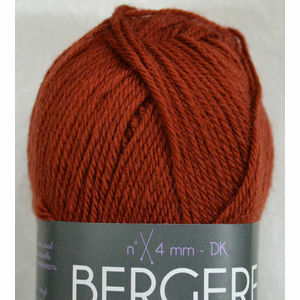 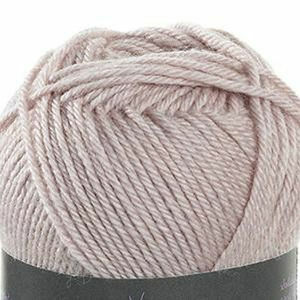 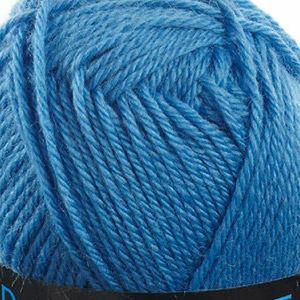 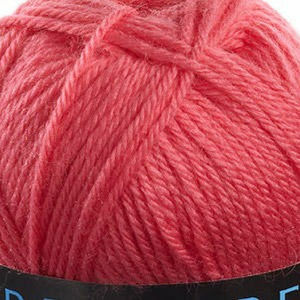 The essential yarn for all your family knitting projects.